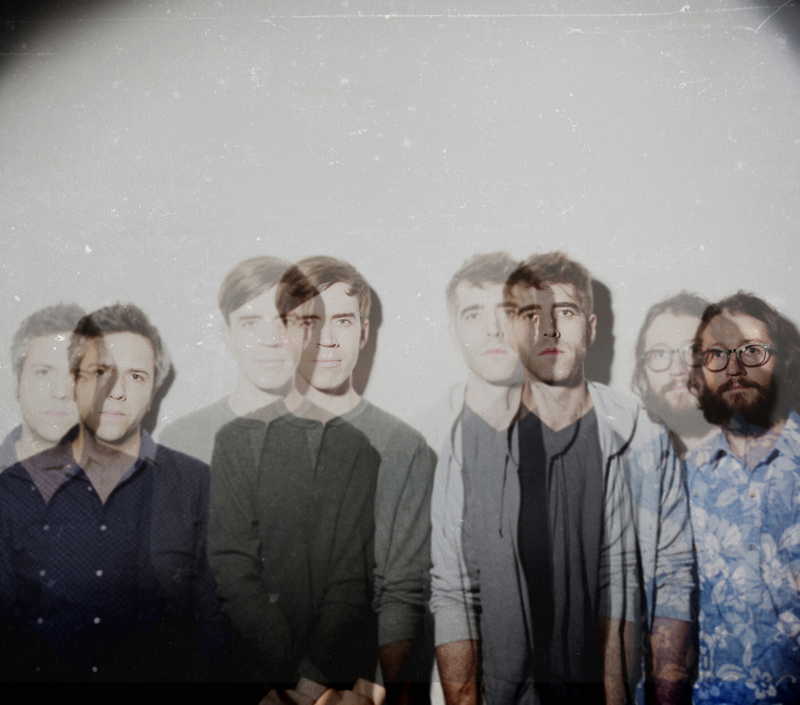 Jonk Music Chats with Future Islands and Yellow Ostrich | True Endeavors Presents: music, tours, tickets, mp3 downloads, concert pictures, videos, Madison WI. Our buddies over at Jonk Music have been busy rubbing elbows with the artists behind two of this week’s most highly-anticipated shows. Check out their interviews with Future Islands, whose meteoric rise have helped them earn an almost sold-our show at the High Noon Saloon tonight (Thursday, March 27), and the indie rock veterans of Yellow Ostrich (pictured) who will be performing on Saturday. Head on over to our Music Calendar to grab tickets before they’re all snatched up!